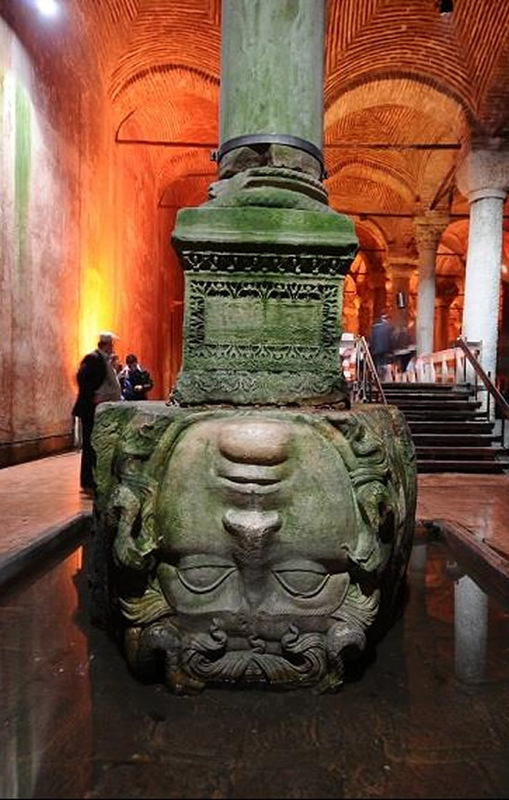 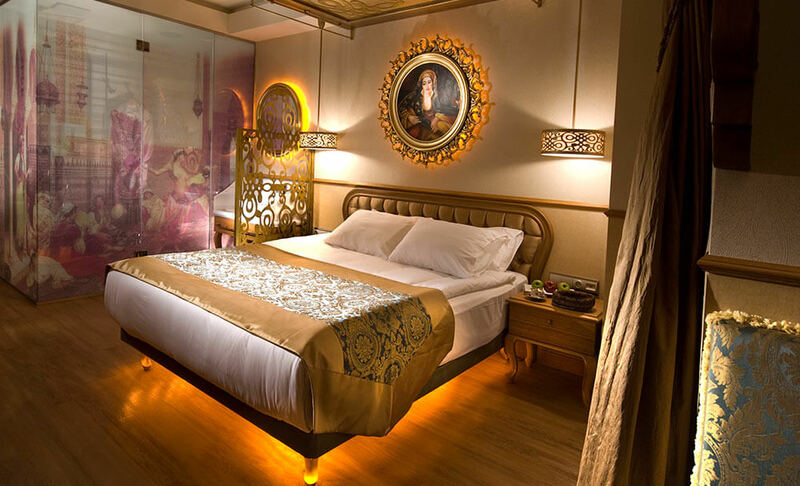 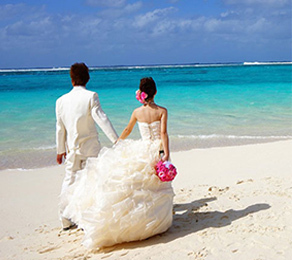 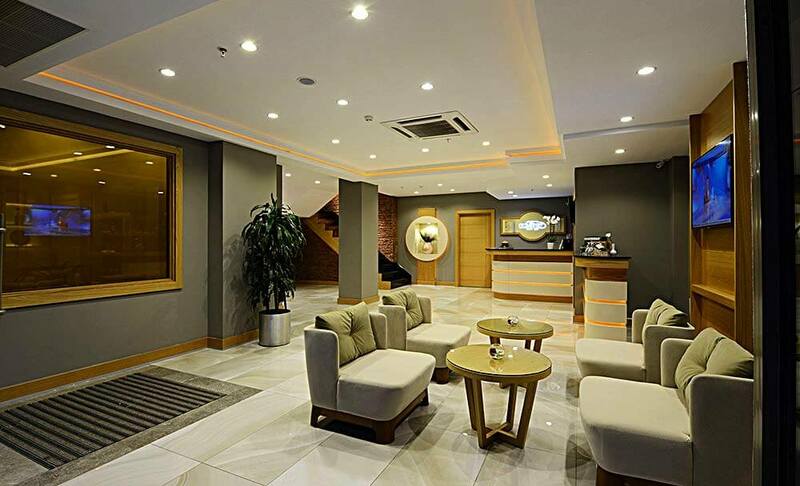 Yasmak Sultan Hotel places you in the epicenter of the cultural heritage of this Eternal City. 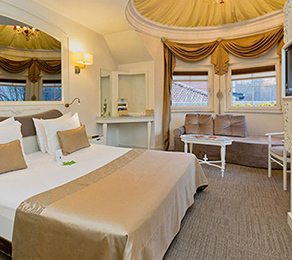 Rooms are newly renovated to offer our guests the harmony, comfort and warm atmosphere they deserve. 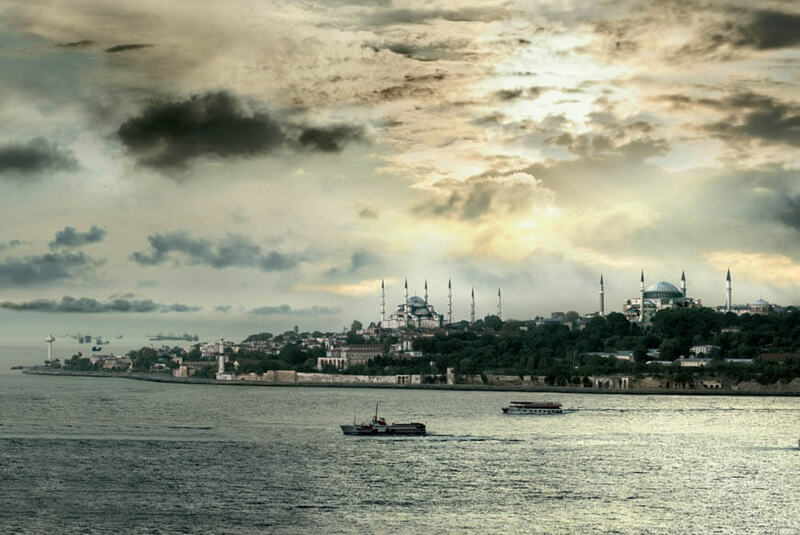 From our hotel you have easy access to all of the most important, most magical sights both of ancient Constantinople and modern Istanbul. 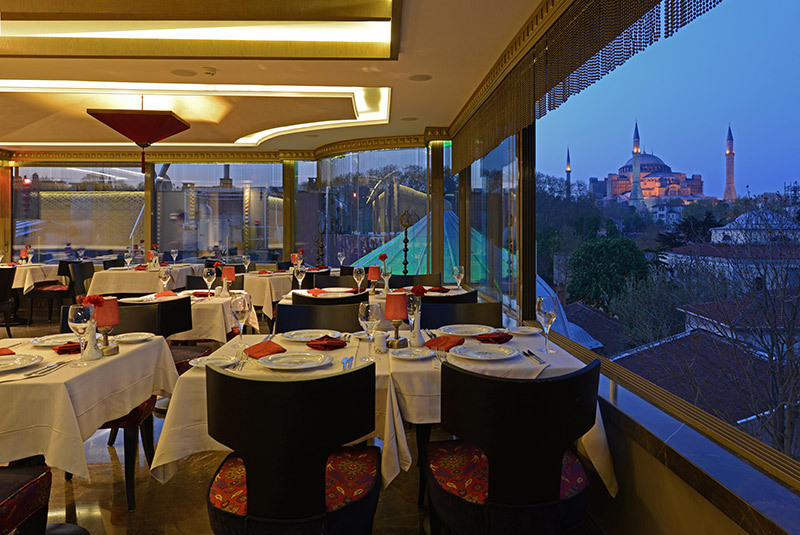 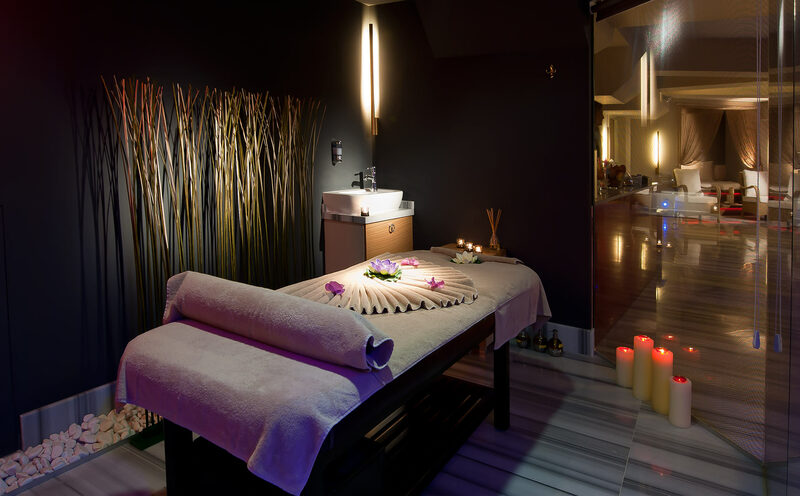 Our hotel features Sultan Spa offering indulgent treatments, meeting facilities and exceptional dining experiences on the rooftop of Olive Restaurant which serves exceptional Turkish Cuisine while you take in the breathtaking views of the Bosphorus, Topkapi Palace and Hagia Sophia. 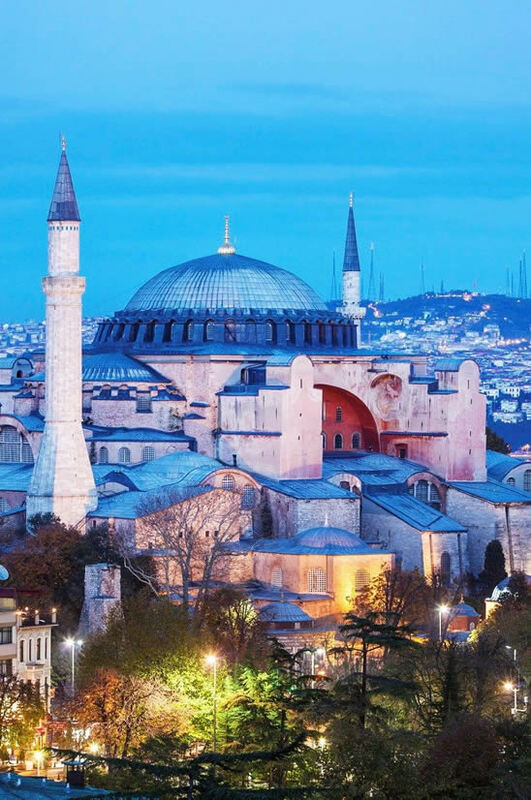 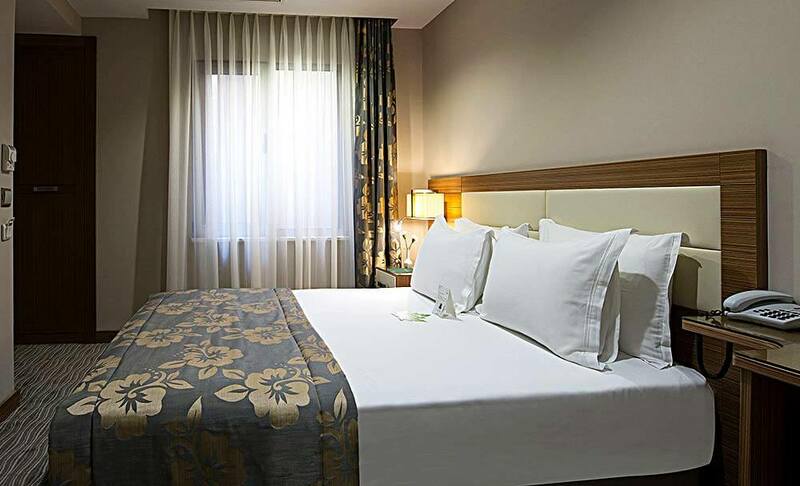 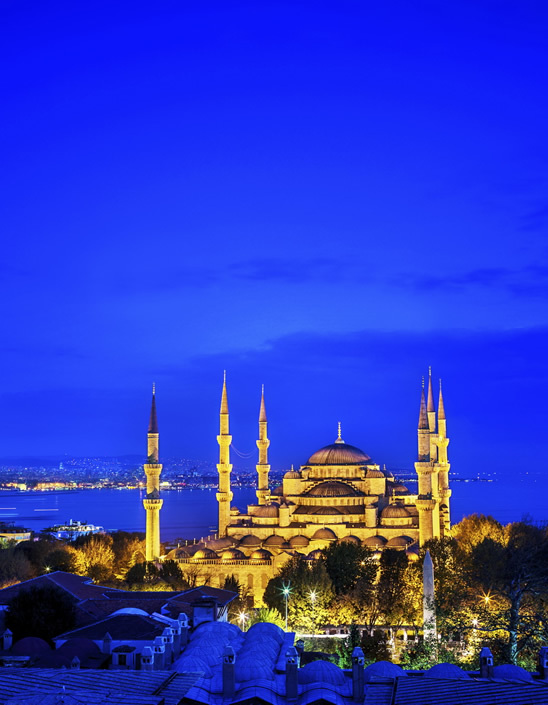 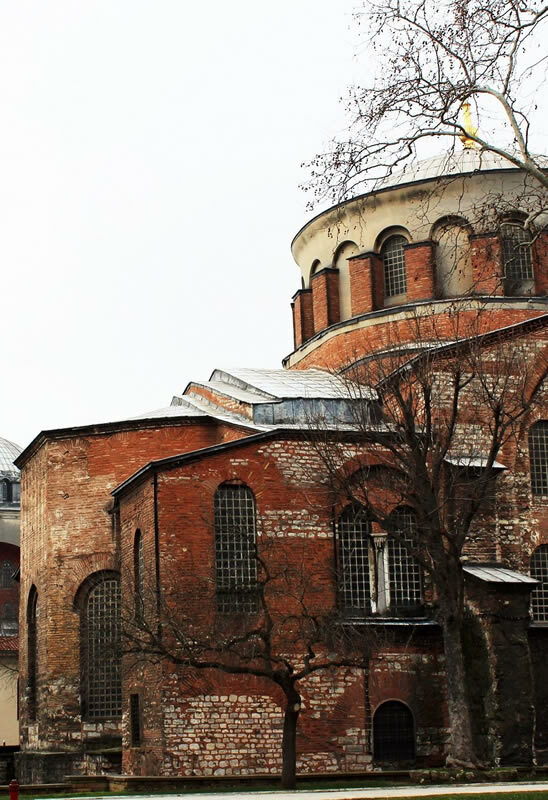 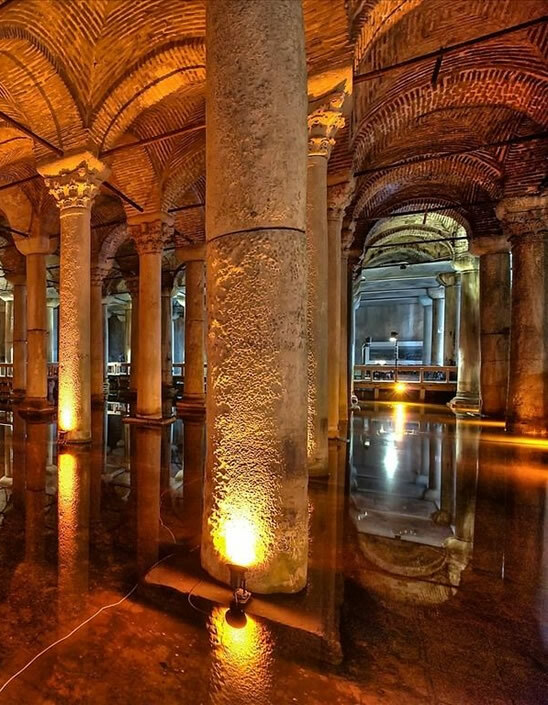 Hotel Olimpiyat offers comfortable accommodation in a fantastic location, just steps from the most famous symbols of the Byzantine and Ottoman Empires, including Hagia Sophia, Blue Mosque and the bustling Grand Bazaar! 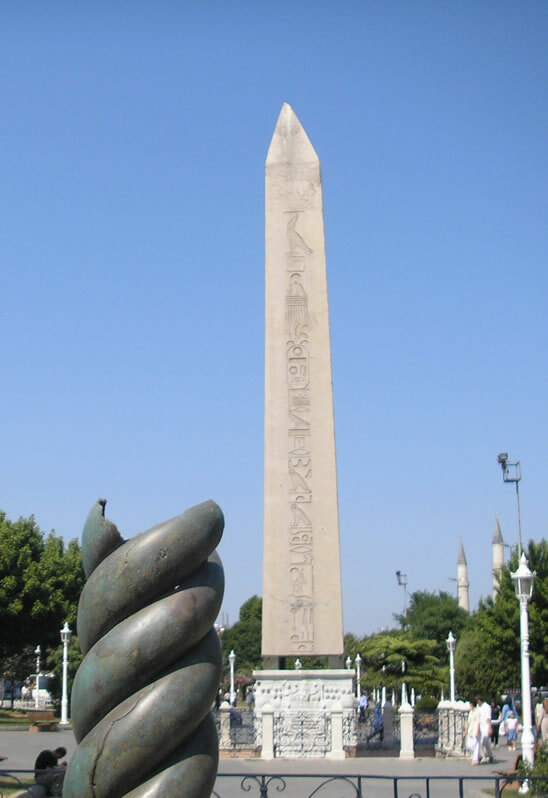 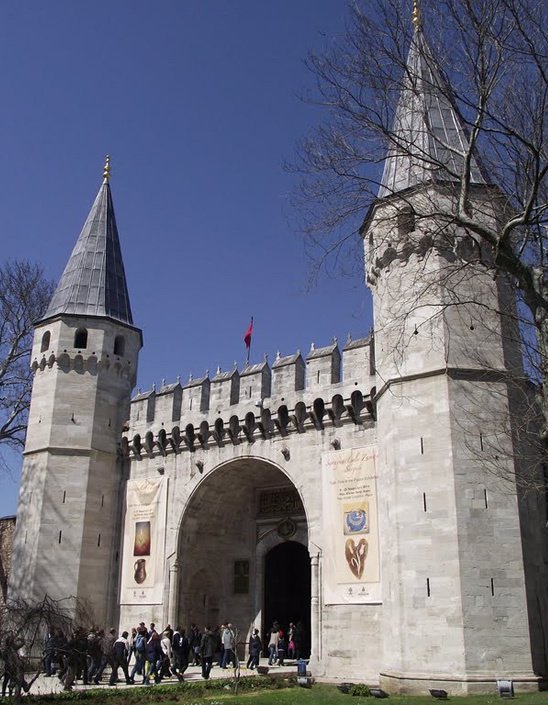 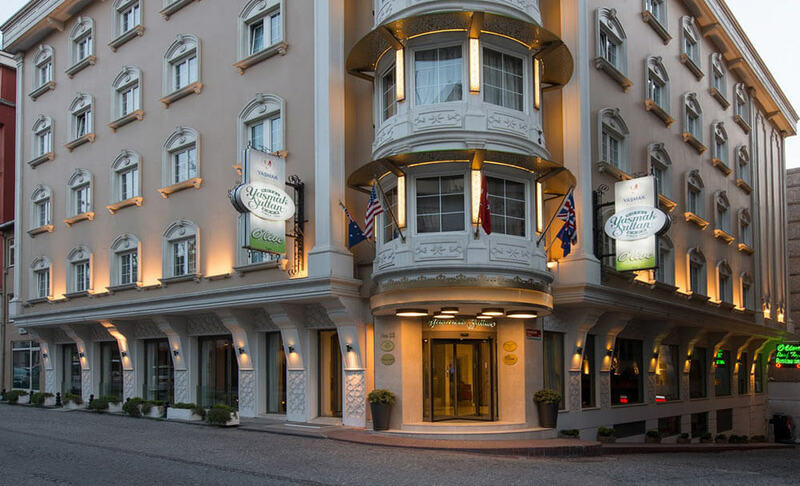 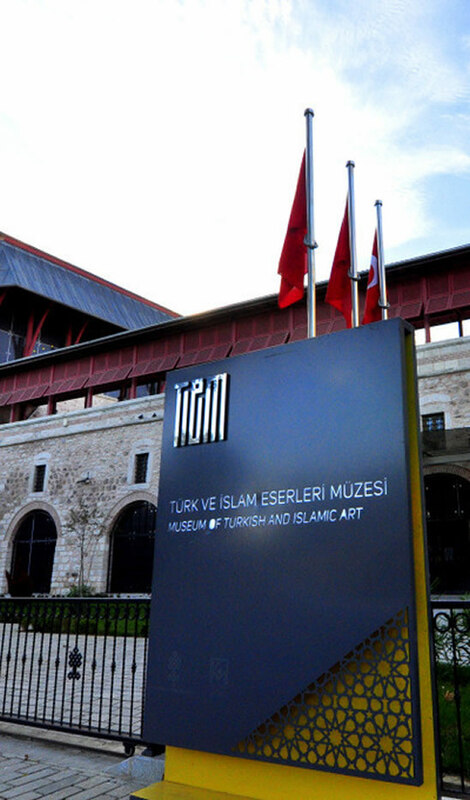 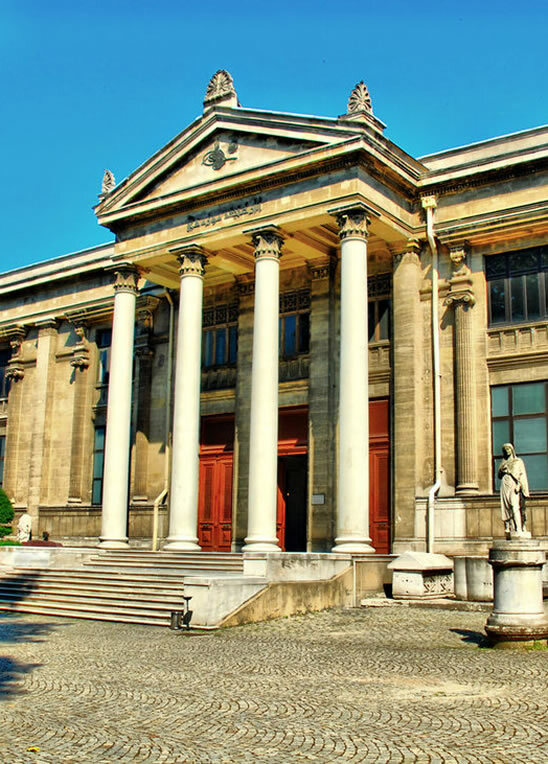 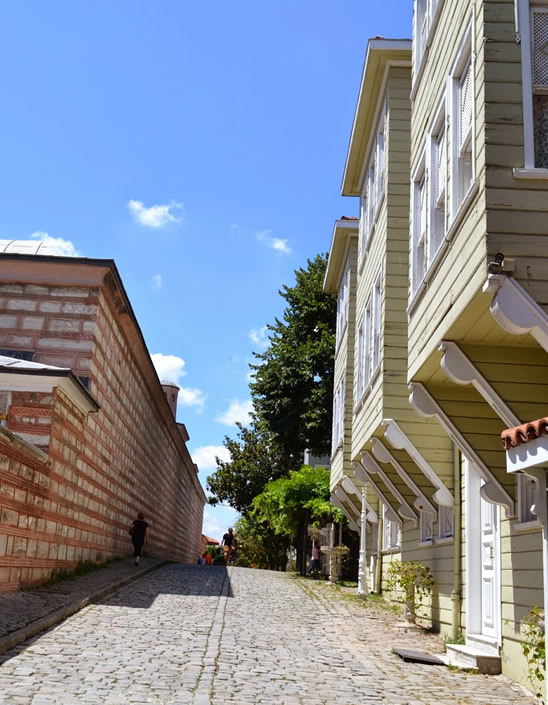 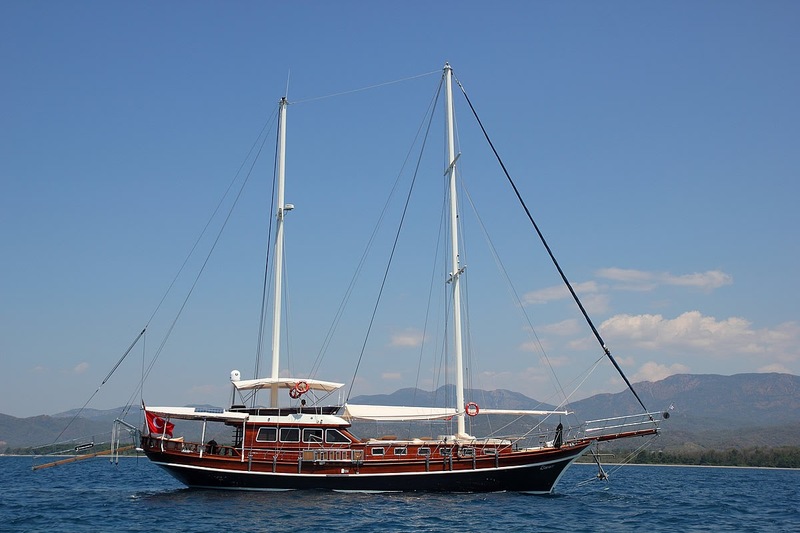 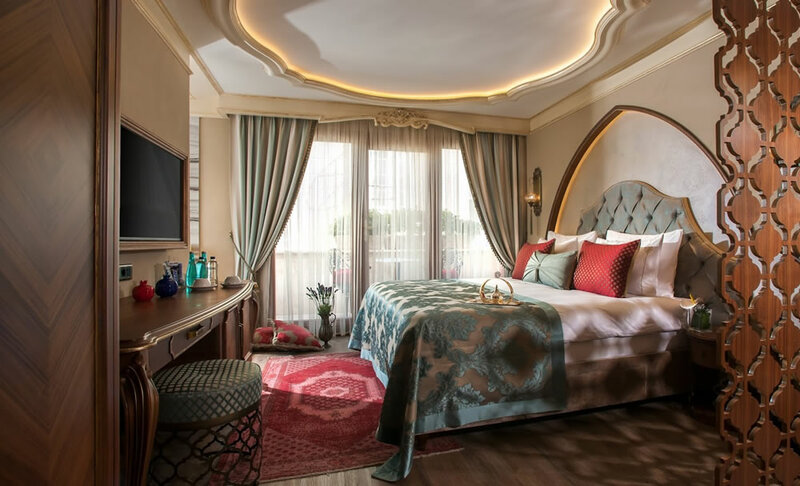 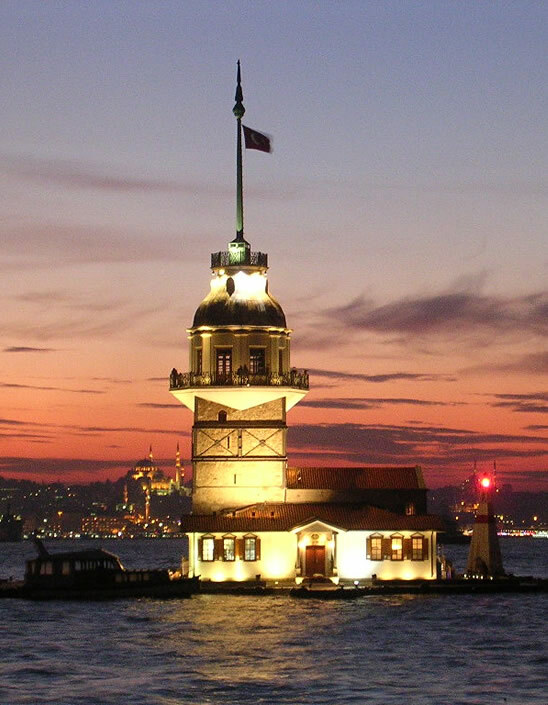 It is located in the old town of Istanbul and in a walking distance to major attractions as well as the port and famous train station Orient Express! 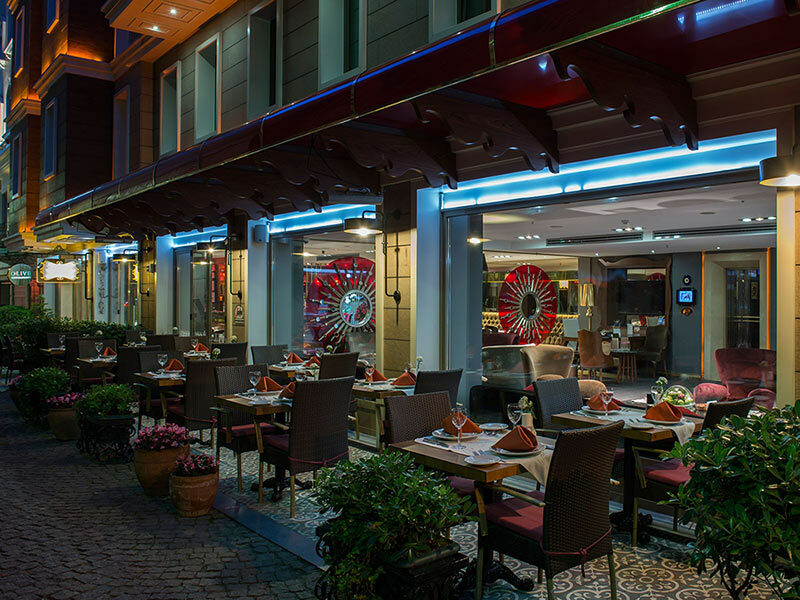 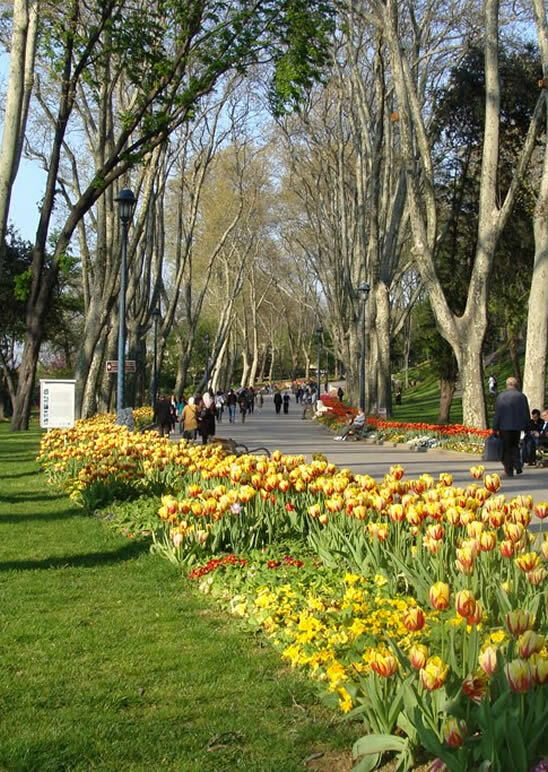 Gulhane Tram Station is just 50 meters away from the hotel.